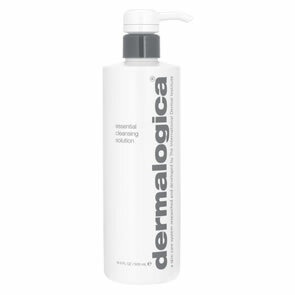 Dermalogica Essential Cleansing Solution is a milky cleanser for drier skin conditions designed to gently lift away impurities and remove make-up. 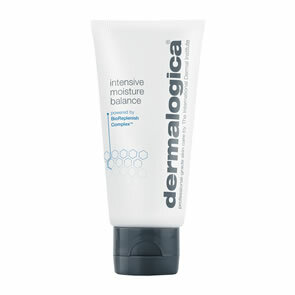 Water-soluble, this soothing emulsion rinses off easily, leaving the skin refreshingly clean, soft and supple. 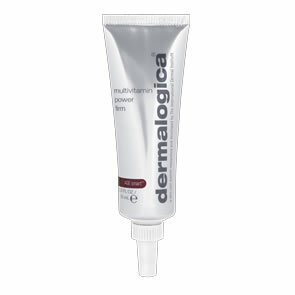 Pour a small amount of Dermalogica Essential Cleansing Solution onto dampened hands. Great Product! 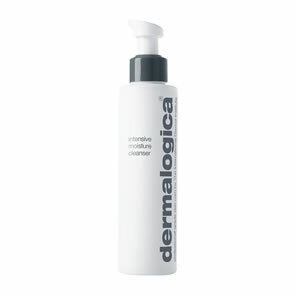 I have really dry skin and cant use anything perfumed and this is definatley my favorite! I haven't found a shop cheaper than your website and you always provide a fast delivery service! I also love the free samples, although it does always mean my next order is bigger as I fall in love with all the new products!